Carly Jehlen Hart focuses her practice in the areas of criminal and traffic defense, domestic law, and civil litigation. 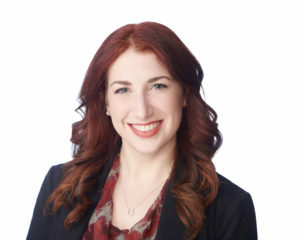 Ms. Jehlen Hart has been practicing law since 2010 and joined the Firm as a Partner in 2019. 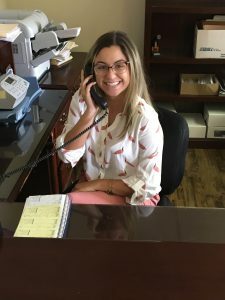 As a lawyer, Carly appreciates being able to help her clients, and getting to know them, during what is usually a very difficult situation, and the opportunity to advocate for them not just in their litigation, but for them in their lives. Ms. Jehlen Hart graduated from the University of South Florida with two Bachelors of the Arts degrees in Literature and Interdisciplinary Social Science. She then obtained her Master of Arts degree from Trinity College, Dublin, Ireland before completing her law degree from George Mason University School of Law. While in law school, Carly clerked for the Santa Barbara Public Defender’s Office. She has also interned at The Nature Conservancy, specializing in international environmental law and policy, and then at Broadcast Music, Inc., specializing in intellectual copyright protection. Ms. Jehlen Hart then began her career in private practice specializing in criminal defense. From 2014 to 2017, she was a partner at McGlone & Jehlen. Carly is licensed to practice in all courts in the Commonwealth of Virginia, the United States District Court for the Eastern District of Virginia, and the United States Court of Appeals for the Fourth Circuit. Among other professional associations and memberships, Ms. Jehlen Hart served as the Co-Chair of the Fairfax County General District Court Committee from 2015-2018, and currently as Co-Vice Chair of the Fairfax Criminal Law Section. 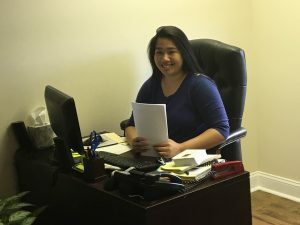 She also serves as a pro bono attorney for the Mid-Atlantic Innocence Project, Military Pro Bono Project, and occasionally with Legal Services of Northern Virginia. Ms. Jehlen Hart has received Martindale-Hubbell’s highest AV rating for legal ability and ethical standards every year since 2014, has been recognized as a Top 10 Under 40 by the National Academy of Criminal Defense Attorneys, and been ranked a “Rising Star” by Virginia Super Lawyers. Carly Jehlen Hart was born in Hollywood, Florida, but was raised in Burke, Virginia and attended Lake Braddock Secondary School. She currently resides in Ashburn, Virginia with her husband, dog, and cats. In her spare time, Carly volunteers with a number of animal charities, and assists in coordinating care for the animals of military families during the families’ deployments.